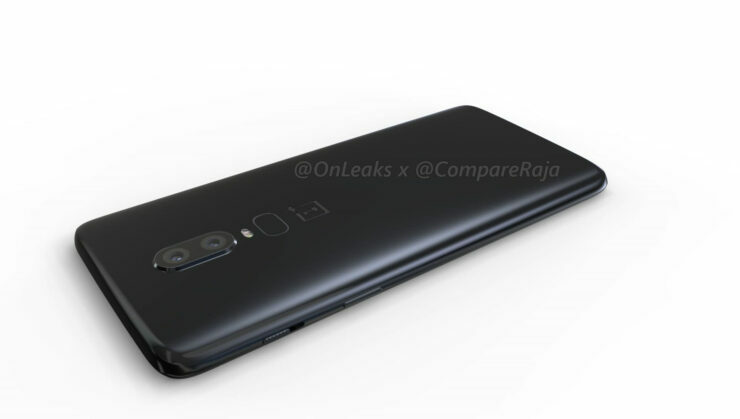 With less than a week left until its launch, leaks related to the OnePlus 6 just don’t want to stop. The company needs all the hype that it can get and right now, talk for the device is at peak levels. OnePlus will introduce several changes this year on the OnePlus 6, that will make for a very different device than its predecessor. These include numerous design and aesthetic upgrades. Today, we’ve got more details for the OnePlus 6. Take a look below to find out more. 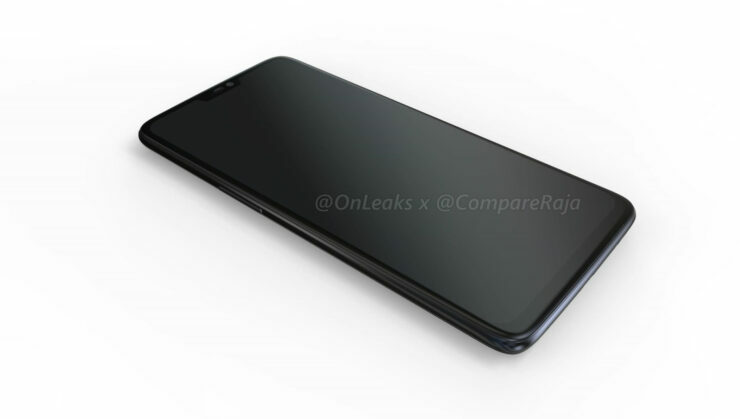 Right now, not a lot of details remain uncovered for the OnePlus 6. 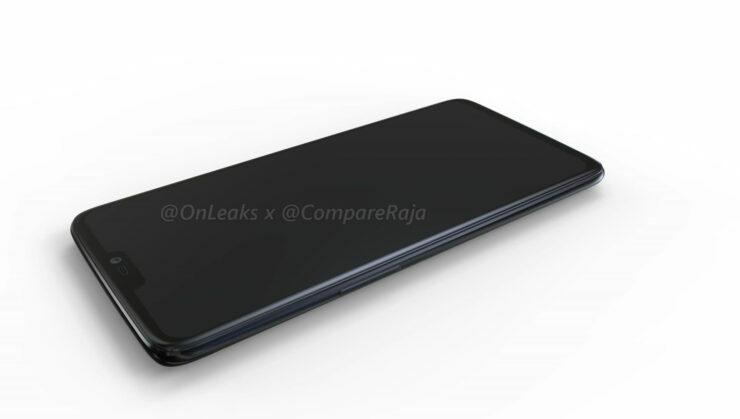 The device will run on Qualcomm’s Snapdragon 845 and come in two variants. 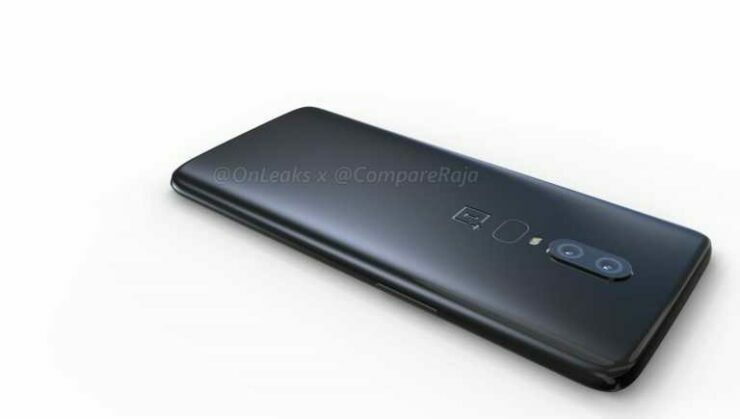 The high-end of these will provide users with an impressive 8GB of RAM and 256GB of internal storage. 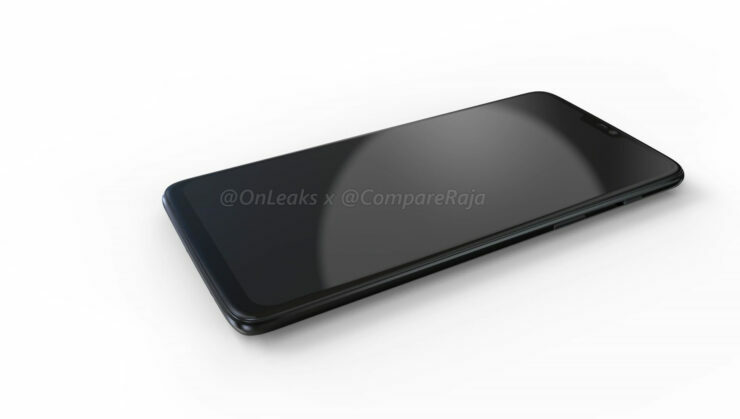 The device will also feature a glass back with a reconfigured sensor arrangement. 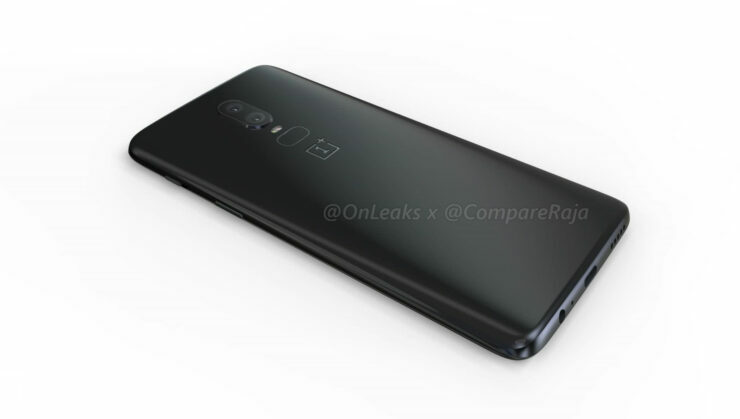 This time around, OnePlus’ flagship smartphone will come with a stacked dual rear camera setup and a horizontal oval for the fingerprint sensor. 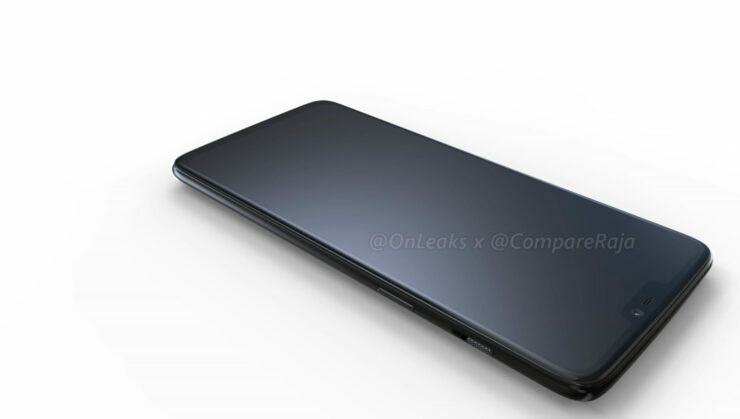 The OnePlus 6 might also feature IP67 waterproofing if we’re optimistic in our judgment of a teaser that suggests water resistance for the device. 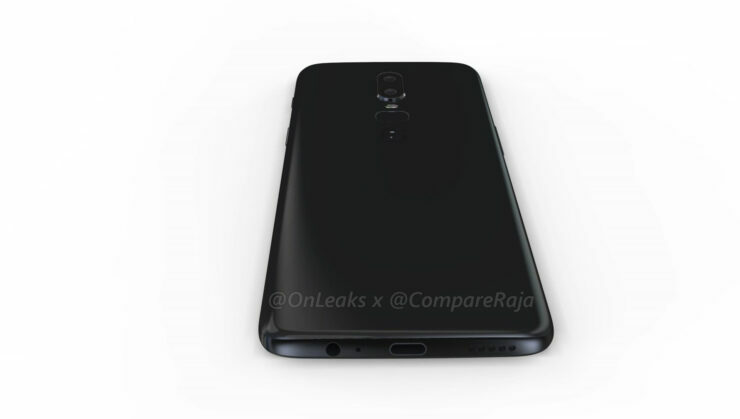 In addition, the company will equip its 2018 flagship smartphone with a heart rate sensor and an edge to edge AMOLED display. The latter will necessitate the presence of a display cutout, that users will have the option to hide using the device’s software. Today’s images are the courtesy of legendary leaker Steve Hemmerstoffer of the French publication NoWhereElse. Steve’s probably as old as the rumor mill itself and is one of the more credible sources out there. Therefore we always feel more confident when reporting on his information. 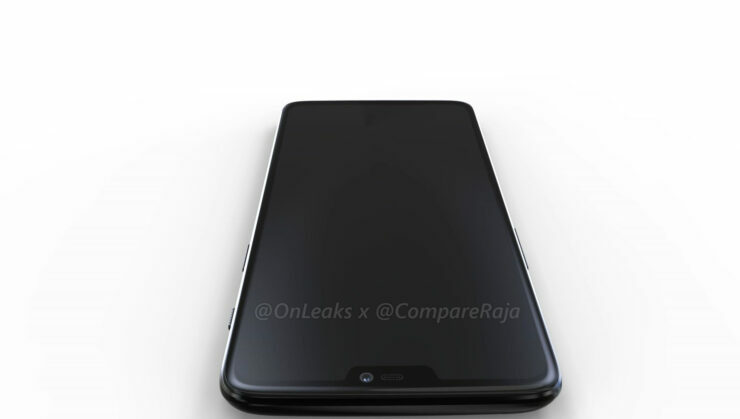 That being said, this leak depicts the OnePlus 6 from every imaginable and practical angle. 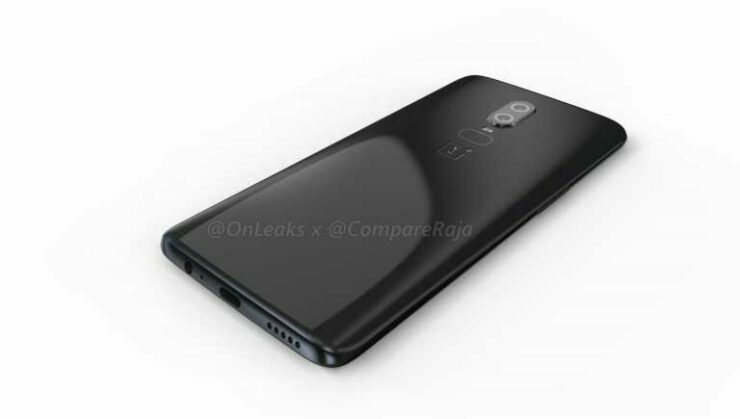 The images don’t reveal anything new, except for confirming the presence of a 3.5mm earphone jack on the OnePlus 6. 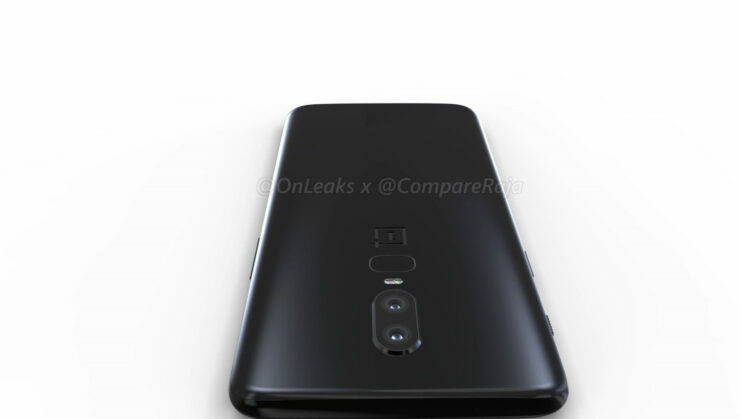 The rearranged rear sensor configuration is also present, accompanied by a relocated alert slider; a feature officially confirmed by OnePlus’ co-founder Carl Pei. 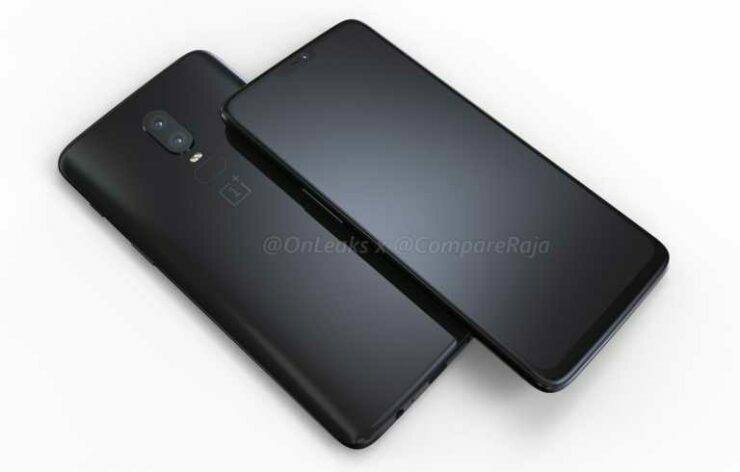 All in all, the OnePlus 6 is turning out as an amazing smartphone, that will give adequate competition to current Android flagships, especially those from Xiaomi. However, no information for a standout feature has come to light so far. 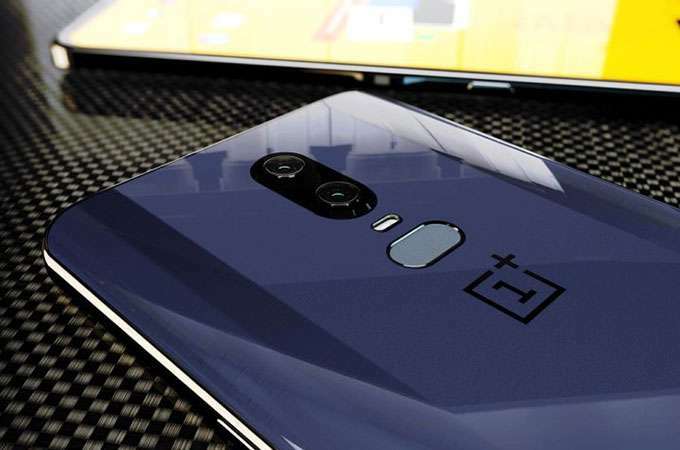 If OnePlus intends for its device to stand out, it will need an extra bit of magic in addition to equipping it with all the relevant flagship level specifications. Thoughts? Let us know what you think in the comments section below and stay tuned. We’ll keep you updated on the latest.